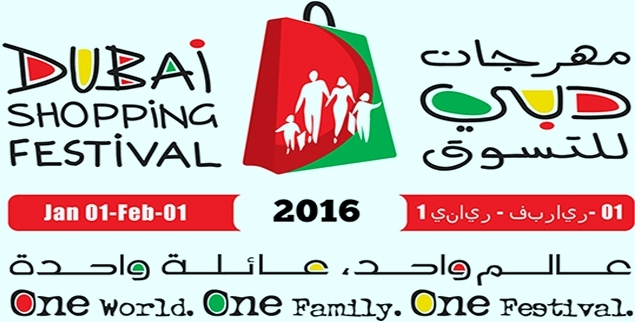 DSF 2016 with all you need in IT related services with IT Support, Maintenance Services Dubai. Laptop, ipad, PC Rentals. AMC, IT Infra, Computers, Network Solutions Dubai, UAE. CCTV installation Dubai, Biometric, Data Recovery, Structured Cabling by VRS Tech. With a comprehensive list of services to provide, VRS Technologies is the trusted partner of brands such as HP, Dell, Toshiba, Asus, Lenovo, Acer, Samsung, LG, Apple, Logitech, D-Link and many more. They also have ties with local distribution channels enabling them to provide technology at affordable prices. Go to VRS Technologies and make your investments worth it.